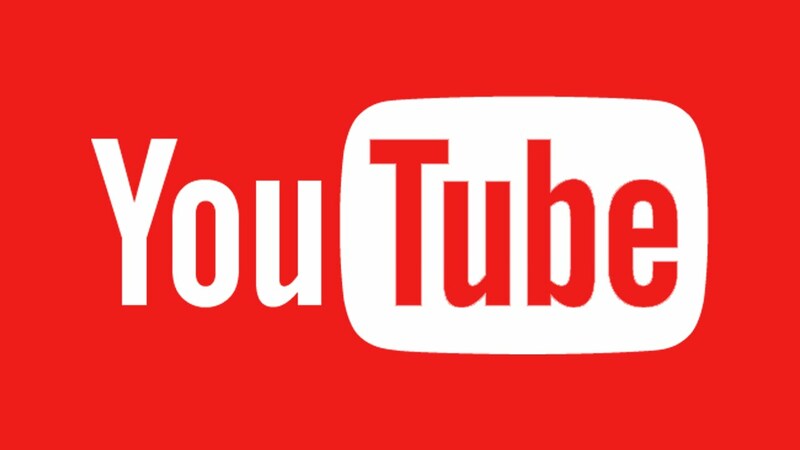 YouTube has become one of the most popular social media platforms. I for one am a huge fan of YouTube as I watch it a lot and I love to post videos with my best friend Alice. I would also love to start making videos for my own channel. YouTube may have a lot of a good things about it but it also has a few bad things. So today I'll be talking about the things I like and don't like about YouTube, also why I think it's one of the fastest growing social media sight. Firstly lets start positive I love how everyone can come together and connect with other people in ways such as just making a video and commenting on other people's videos. If you are someone like me then watching how you do/create something is a lot easier then being told how. As seeing things make it a lot more visual for me and easier to follow. There are a lot of videos out there that people put up to help people and to show that they are not alone. Which is great because it helps people to be able to express how they feel and allow them to understand that they are not alone. I feel this helps to create a positive community. AD's are a tricky one as a lot of people have mixed feelings about it and so do. I think it's a great way of showing/telling why you like a certain product as you can show your true emotion towards it. This can also be bad as you can lie about it and some people just do it for the money and don't create good content for the AD. Such as not making any effort into the video or just sounded not interested at all. When they make it obvious that it is an AD I'm more likely to trust them as they aren't lying and trusting their option is important when it comes to projects. As no one wants to buy something that is bad. Making videos on Youtube is a great way to get confidence. Doing something like talking to a camera you have to have a lot of guts for. More so if you have an audience that you are posting for on Youtube. There's that expectation of making all your viewers happy. It's a lot harder than it looks so you see a lot of Youtubers struggle with it not knowing what or how to deal with it. People think that their job is easy and yes it's an amazing job to have that I would love to have myself. But in all jobs there are things that are going to be hard. So people don't really make it easy for them. What annoys me the most about Youtube is that there is a thing called HATERS who go around on people's videos and just put horrible comments. The fact they get away with it and it's not being called bulling (when it is) really annoys me. Also, that people don't do anything about it anymore they just ignore it and move on. But by doing so it doesn't help. Really not sure what people can do about this situation. Any suggestions comment below and let's stop the haters. Over all I really think Youtube brings people together making exciting new projects and even including every in old ones. I think the main purpose for it is to bring people together making a difference in this old. But as always not every cares about that. I think it's our job to change that and to guide those's people and to help stop negatively. Yes I know that you can't change everyone's minds but that's life. If we put out videos to spread awareness and positive minds we can really help with changing the world into a better place. I think we are doing great so far so let's carry on. Hope you enjoyed this blog, anything you agree or disagree with? Anything I missed?